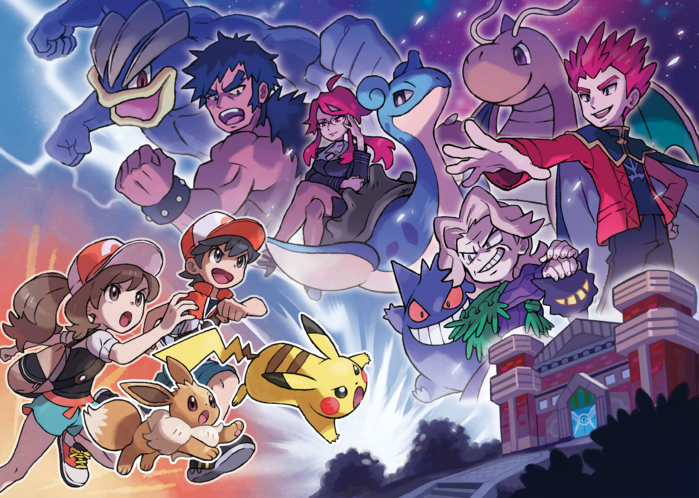 The Pokémon Company has announced that the Elite Four will return in the upcoming games Pokémon: Let's Go, Pikachu! / Let's Go, Eevee but with a fresh new look! High resolution images from the press release have been added to an Imageboard thread. YouTube Trailer - Put Your Skills to the Ultimate Test: Become the Pokémon League Champion!